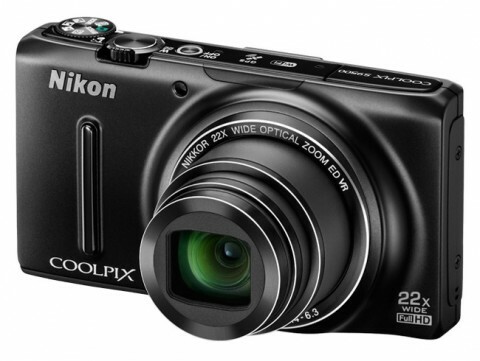 The Nikon Coolpix S9500 is a point-and-shoot digital camera with a slim body that is able to switch between wide angle and ultra-telephoto near instantaneously. The S9500 is a member of Nikon’s Ultra-Slim Zoom collection and it is equipped with a 22x Nikkor ED VR zoom lens that has an impressive focal range of 4.5 – 99.0 mm (25 – 550 mm in 35mm equivalent). 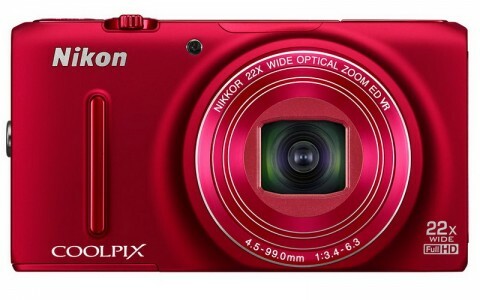 The Nikon Coolpix S9500 has an 18 megapixel backside-illuminated CMOS image sensor that is capable of shooting high quality images even in lower lighting conditions. The lens-shift vibration reduction system allows S9500 to capture pin-sharp images and movie clips even at the agitated events, like a sports game or a stadium concert. 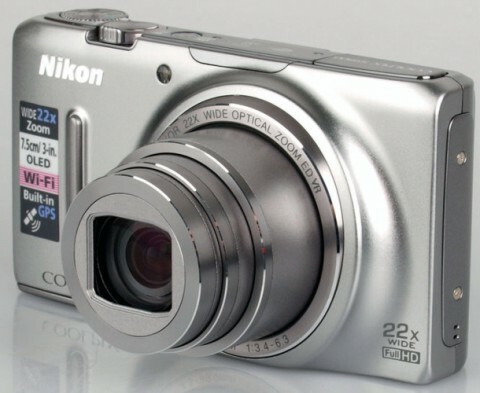 The Nikon S9500 also offers Full HD (1080p) movie recording with stereo sound and a built-in GPS function to provide the user the ability to log their travels and share where they have been. 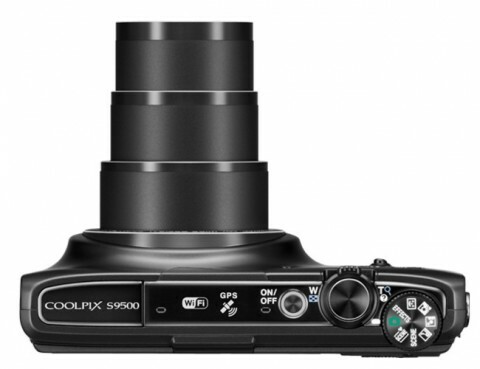 The Coolpix S9500 comes with a built-in Wi-Fi connectivity, allowing the sharing of images and videos with the compatible smart devices, such as an iPod. The camera also features a 3″ 614k-dot OLED monitor with 5-level brightness adjustment and a Smart Portrait System that allows user to be sure that people smile in the picture. 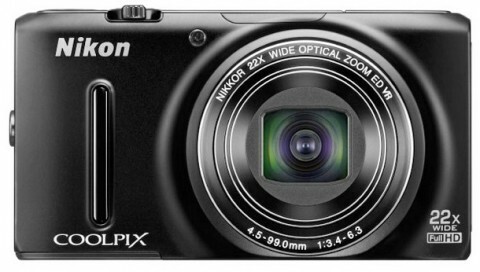 The Nikon Coolpix S9500 is available in black, silver, brown and red. 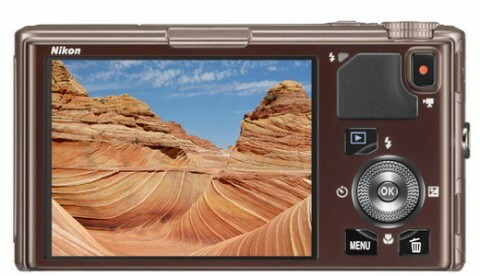 The Nikon S9500’s reviews are not available yet, but you can find more technical information on pocket-lint.com and digitalcamerainfo.com websites. You can also see photos taken with Coolpix S9500 in different conditions and with different settings on the ephotozine.com.